Preheat the oven to 375º F (190º C). Cover a cookie sheet with aluminum foil. Beat the first five ingredients together in a small bowl. The Addition of Pepper an Honey Make this Uniquely Yummy! Place the flour in a large bowl. Add the liquid mixture to the flour all at once using a fork, beating as little as possible. 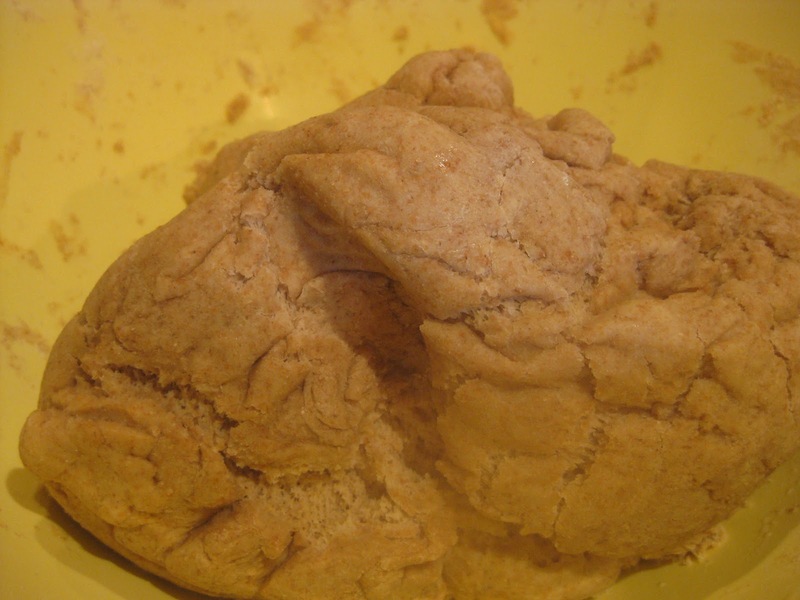 If necessary to get the dough to form a mass, add more water, a tablespoon at a time. 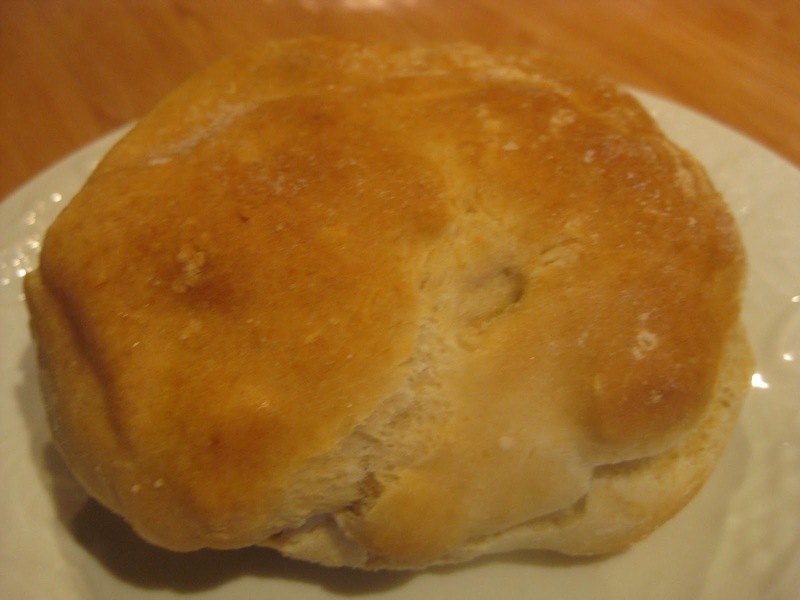 Put the dough on a floured cutting board, press the dough into a ¾-inch thick round loaf. Bake them on a prepared cookie sheet for 20 minutes. Reduce heat to 375º/190º C and cook 20 minutes more. Serve while still warm. Montoro (1403-1483) was a Jewish convert. Gitlitz instructs to cut the dough into 4 equal portions for make round loaves. Neither Jews nor Spaniards did this. All the dough was cooked as one round loaf. When ready to eat bread the loaf was passed from one eater to the next. Each person broke off a piece by hand. Cutting bread with a knife was considered bad luck. Gitlitz instructs that the bread takes 20 minutes to cook at 375º F/190ºC. 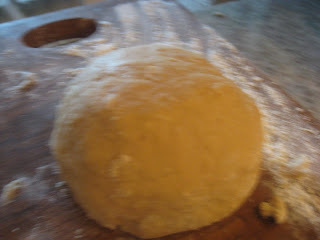 This is not so even if dividing the dough into 4 equal parts. At that temperature, it takes 40-60 minutes if the dough is split into fourths. If not it would take well over an hour for uncut dough.